Shahjahanpur: On Saturday, BJP president Amit Shah hit out at the opposition for opposing demonetisation and accused them of stalling all business in the winter session of Parliament just to sidestep discussion on funding of political parties. "Prime Minister Narendra Modi favoured discussion and change in fund raising process of political parties during the all-party meeting at the beginning of winter session and said all elections from Panchayat to Parliament should be held on the same day," Shah said. 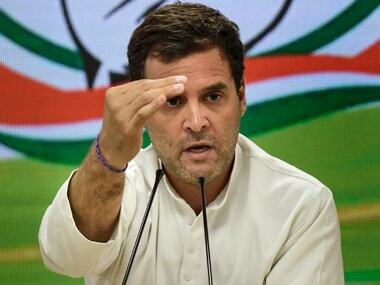 "But the opposition did not allow a discussion in the entire winter session. They do not have any intention of wiping out blackmoney from politics. 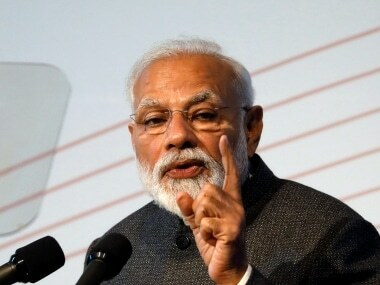 Modiji has put forward a view, and I want to appeal to leaders of all opposition parties that and we should accept discussion on it to bring probity in politics," he said at his party's Parivartan rally. Continuing his attack on parties opposing demonetisation, Shah said only those whose "billions have been reduced to trash" are feeling the pain after the measure. 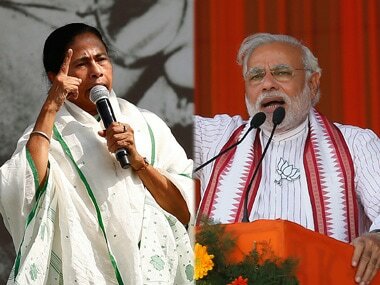 "Have you seen the faces of Mamata (Banerjee) and Mayawati...their faces have lost glow, they have started looking 10 years older in a day', he said. In one stroke by PM Modi, drug dealers, fake currency racketeers, Naxalites and terrorists have been set right, Shah said. Stressing that development of UP is possible only when BJP is voted to power with a two-thirds majority, Shah termed SP and BSP as family and caste-based parties which cannot work for development of the entire society. "It has been either 'chacha-bhatija' or 'bua-bhatija' who have been harming the state's development in the past 15 years," he said, referring to UP SP chief Shivpal Yadav, Chief Minister Akhilesh Yadav and BSP supremo Mayawati. Akhilesh was not allowing the benefits of the central schemes to reach the people as it would increase the popularity of central government, Shah claimed. "The benefits of Fasal Bima Yojana could not reach the beneficiaries as there was a tiff for commission between the chahcha and bhatija," he claimed. Shah said the UP Chief Minister has been talking of an alliance with Congress as it seems he has now realised that defeat is staring him in the face. "Since the past one month Akhilesh Yadav has been talking about alliance. Is he seeing defeat for his party? 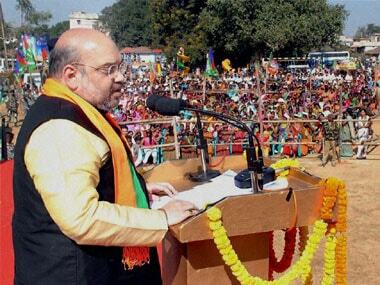 Even if all the parties come together the people of UP have decided to vote BJP to power in the state," he said. Shah was also particularly critical of Mayawati for her alleged corruption. "Though there is no record set for corruption in the world but if such a record is made Behenji's number will come out top in it," he said. Referring to the issue of 'triple talaq', Shah said after the central government clearly stated its views in the Supreme Court against it, the SP, BSP and Congress have all gone silent. "Na haan kehte kain na naa." 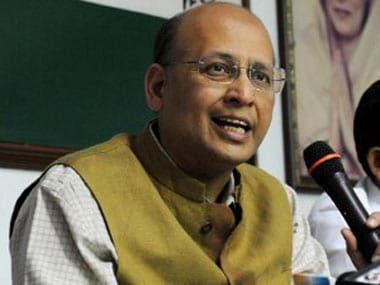 He also appealed to women voters to question those parties on what they are doing for women's rights and whether they agree on triple talaq or not when they come seeking votes. "Should Mulsim women get their rights or not? Modi has worked towards securing the rights of women in the country", he asserted.